Seventeen-year-old Maya Aziz is torn between worlds. 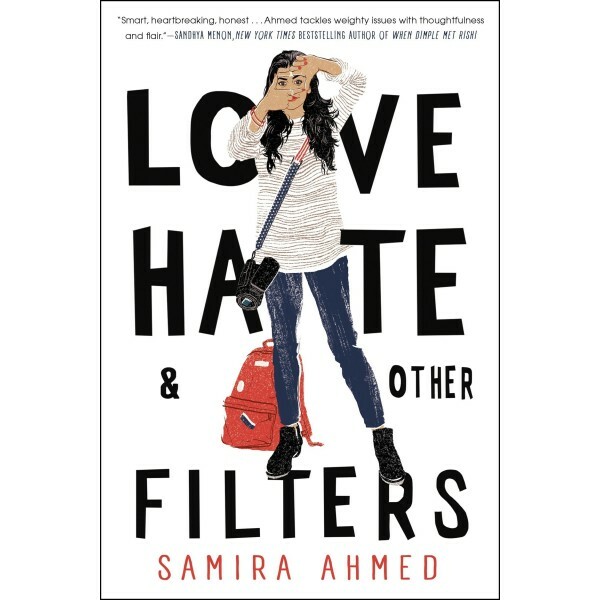 There's the proper one her parents expect for their good Indian daughter: attending a college close to their suburban Chicago home and being paired off with an older Muslim boy her mom deems "suitable." 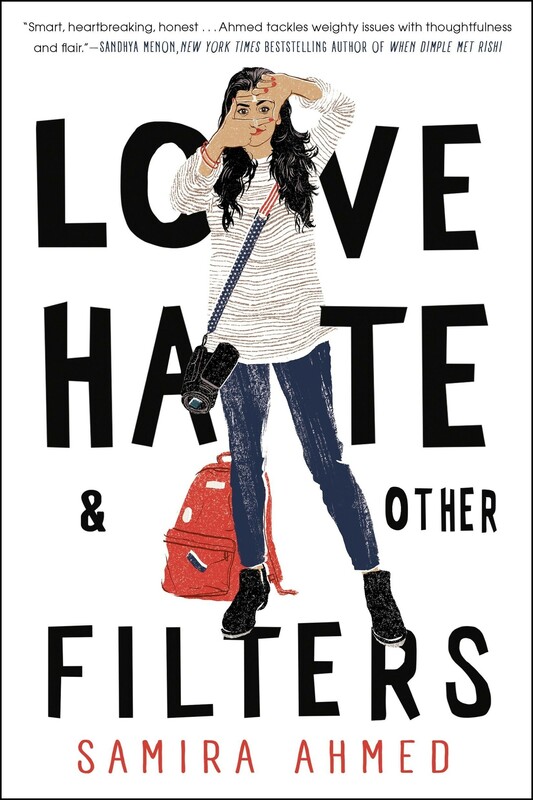 And then there is the world of her dreams: going to film school and living in New York City — and pursuing a boy she's known from afar — since grade school.